Battle Royale is a new genre, in which most probably you’ll be on an island with other 99 people, where everyone is fighting to survive, killing others to get loot, ammo and killing everyone until you are the last man standing. This genre became popular at the end of 2017 Due to the influence of Battlegrounds PlayerUnknowns Battleground. 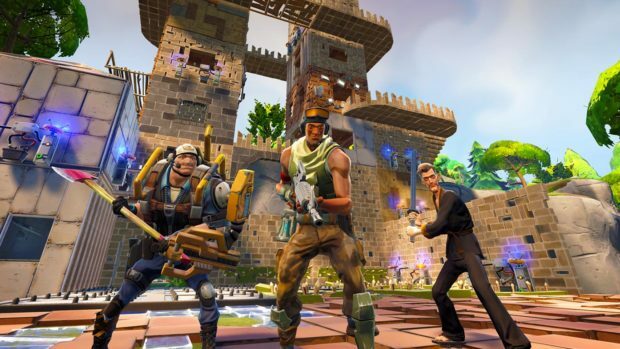 After PUBG, Fortnite took this genre to an upper level. 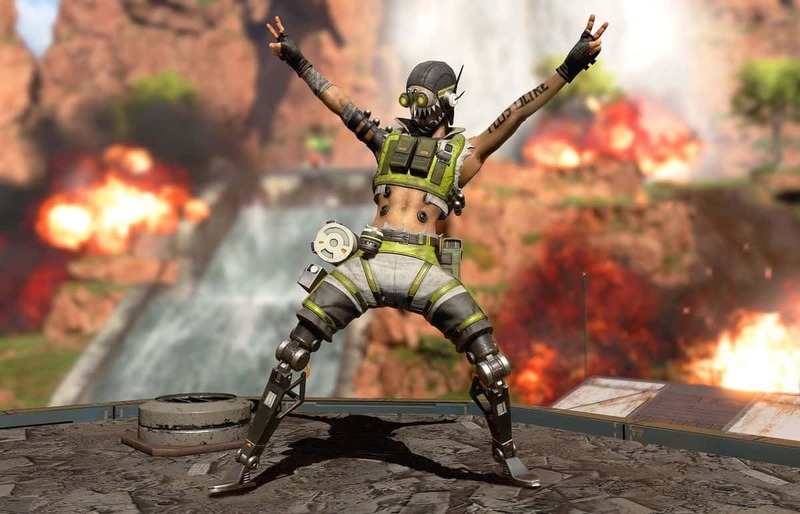 If you are enjoying these games and you think you want more of this then we are going to tell you about the most amazing Battle Royale games you can play right now. PUBG is the first of the few in this genre which received a lot of attention and it is still one of the best battle royale games today, You’ll start by jumping out of a plane with a parachute on an island, the only way to survive is to stay alive. PUBG consists of buildings ruins in a gigantic map in which you can cover the distance by traveling using a car or a truck while running over people if you want. Crafting is required gather resources to survive to with strategic thinking and by avoiding the shrinking bubble. The tense gameplay and design make PUBG one of the best Battle Royale games. 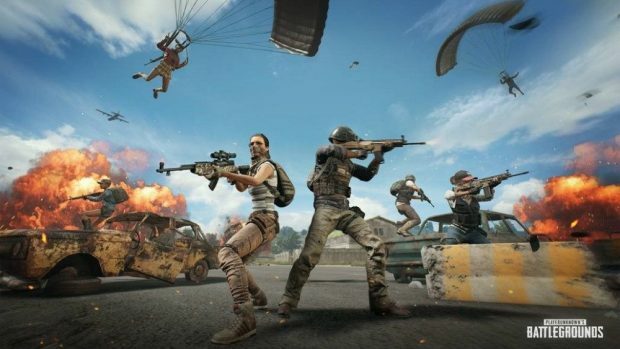 PUBG is only available on PC, Mobile and in early access for Xbox. If you want to know how PUBG performs on the mobile device you can check it out here. 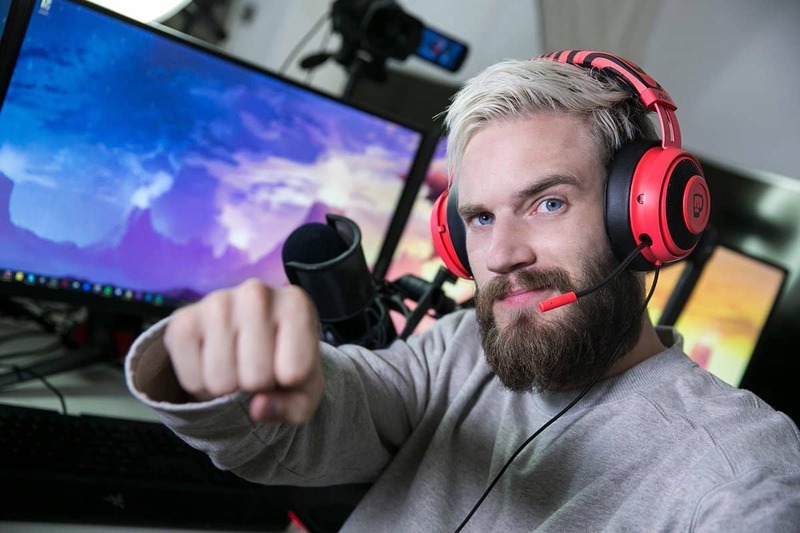 The only game that is giving competition to PUBG and is even winning is Fortnite, it came after the PUBG it already consists of Million of players playing it and making records including the famous rapper Drake and Ninja playing it together recently. 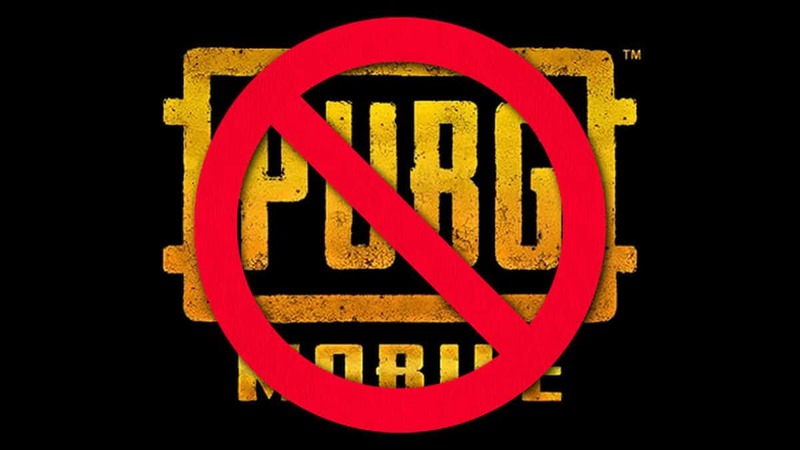 Fortnite recently released on a mobile phone and is invite only at the moment, still it has received lots of positive reviews from the people. The major difference you’ll notice while comparing with PUBG is the cartoonish look and graphics. You can build in this game by collecting material which is also unrealistic, unlike PUBG. Fortnite offers unique building style that makes you defend yourself in a unique way otherwise it is the same as PUBG 100 people jumping onto an island but from a battle bus. The closest game which will come to Fortnite and PUBG is H1Z1. it is much like Fortnite started off with a zombie survival game which later turned into a battle royale mode which was more successful than the original version. H1Z1 is a game named after a fictional zombie virus which currently are not in the game as zombies. H1Z1 looks very strange, looks more realistic unlike Fortnite and has crafting systems in which you can use the loot you gathered from the map and craft new armors and weapons. One reason to check H1Z1 is their new mode called auto royale in which you’ll have to stay in the vehicle all the time to survive other factors remaining the same like map being limited after time and killing each other, causing chaos making it look like Mad Max. Another zombie based game with a different approach, unlike other battle royale games. The map is big, filled with zombies and monsters making the game fall into the elements of horror. What makes the game interesting is that Crytek has added a player-vs-player element to the mix. In each mission, there are up to five teams targeting the same prey but only one team will take the prize thus giving you a clear chance to kill everyone that comes in your way to climb up the top with, you can collect the bounty or take out other teams to claim the prize. Hunt Showdown is fresh and available on Steam’s Early Access service.